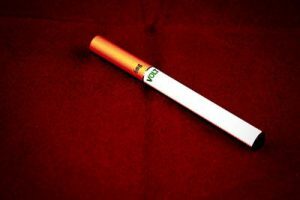 A cigalike (short for cigarette-like) is an electronic cigarette made to look and feel as much as a real tobacco cigarette as possible. They are small, light and mimic all the design features of real cigarettes, down to the filter pattern and the ash-like LED tip that lights up red when activated. 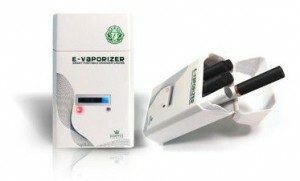 In the early days of the electronic cigarette, virtually all devices on the market were cigalikes. Manufacturers believed the familiar look and feel would make it easier for smokers to switch to electronic cigarettes, and statistics proved they were right. 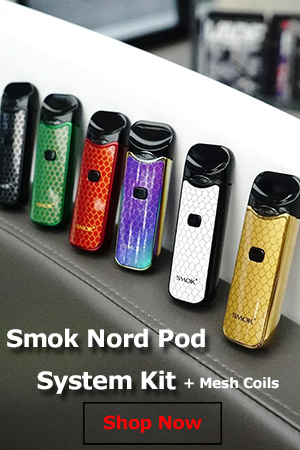 Nowadays, a lot of vapers use more efficient e-cig models like the eGo or various mods, but cigalikes are still the most popular among casual vapers looking for something small and easy to use. In terms of functionality, cigalikes are no different than larger e-cigarette models. However, most of them are made up of a cartomizer and a battery, while other, more advanced models have replaced the cartomizer with clearomizers and tanks. Cigalikes may look almost identical to real cigarettes, but they do have their shortcomings. In order to make them small and light, manufacturers can only fit them with low capacity batteries than need to be recharged more often than the larger eGo, for example. The cartomizers also store a lot less e-liquid than new-generation cartridges, and need to be refilled more frequently, especially when used by heavy smokers. Cigalikes are either refillable or disposable and are usually regarded as the entry level to vaping. After a while, most users move on to larger, more advanced models. On a side note, go for V2 or Halo if you’re American as shipping can take some time from the UK. Cigalike ecigs are the best for quitting smoking. 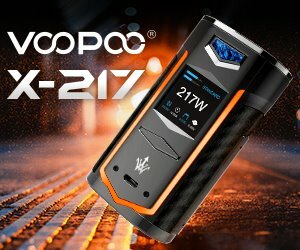 Vapour2 Ex – the coolest one I’ve ever had. I am not the person for huge ecigs with huuuge baterries. 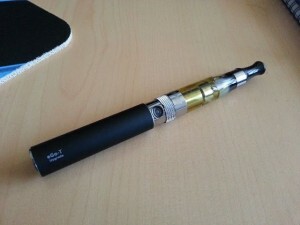 But this one has great battery (about 300puffs) and charging is really fast. Vapour2 has also good customer service – I had some problems and they helped me as quick as possible. I really appreciate this.